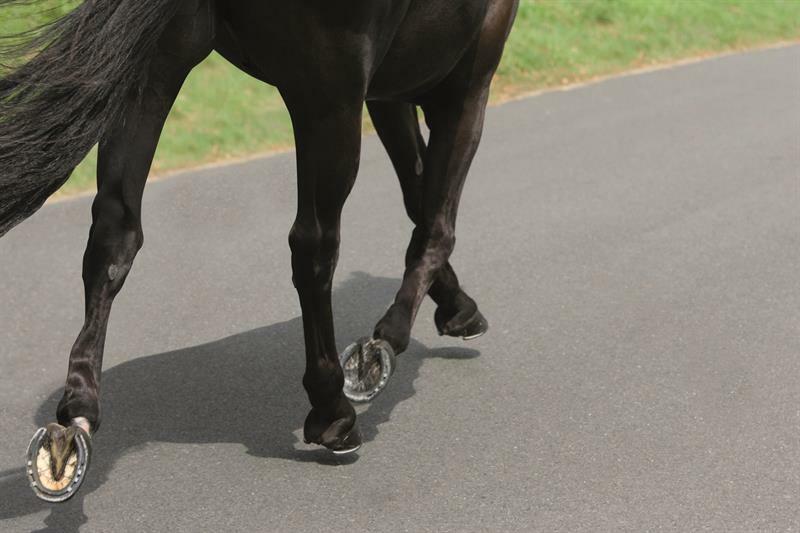 ‘No Hoof, No Horse’ is a well-known saying in the horse world, and with good reason. Of course in the sport of driving, the challenge can be multiplied by two, three or four times in an effort to keep a whole team shod and ready to roll. Good hooves are born in the wild where constant roaming encourages good growth whilst also naturally paring them down. But what of the modern, domesticated horse who lives a very different life and who, let’s face it, hasn’t always been selectively bred for the strength of his feet. Hoof growth, like all systems in the body, can be hugely influenced by the right diet. If we’re putting the right things in we should see good strong growth. To discover more about hoof care and getting feet in condition for competition, read the full guide in the April issue of Carriage Driving, where Kate Hore, Senior Nutritionist (R.Nut) for NAF offers advice on how to get hooves into the right condition for competition and beyond.